There is a new cake show in town. It promises to be jaw-dropping. 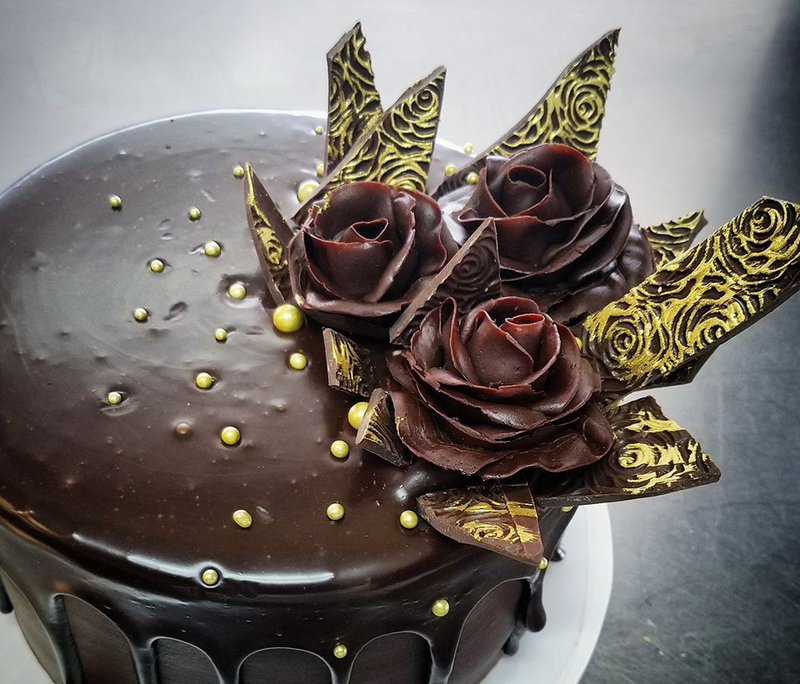 Come gorge yourself on chocolate, look at and judge your favorite chocolate cake design, and drink chocotinis! !